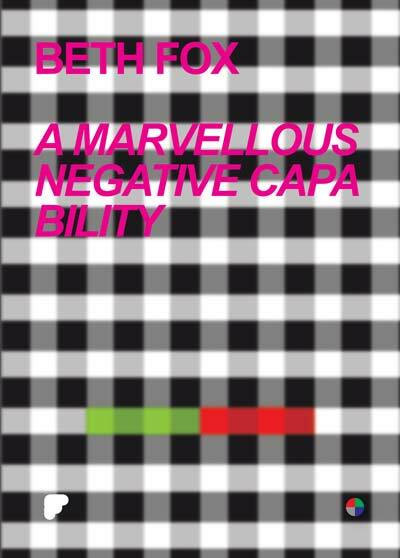 Beth Fox's, A Marvellous Negative Capability, records two high camp art critics discussing a work of video art to camera. The work parodies and yet ultimately celebrates, the various forms of metro sexual postmodern contemporary art criticism and its marked tendency to luxuriate in the eternal return of the absurdity of discourse and its many tautological obsessions. Beth Fox recently recently exhibited work at Divus Gallery, London, Angus-Hughes Gallery, London, the Horse Hospital, London and the Bunkhouse Gallery, Madrid. She was born in Ireland and lives and works in London.